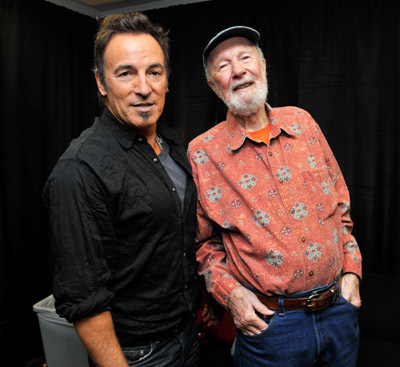 Bruce recorded the song with The Seeger Sessions Band during the second session but the song didn't reach the album. 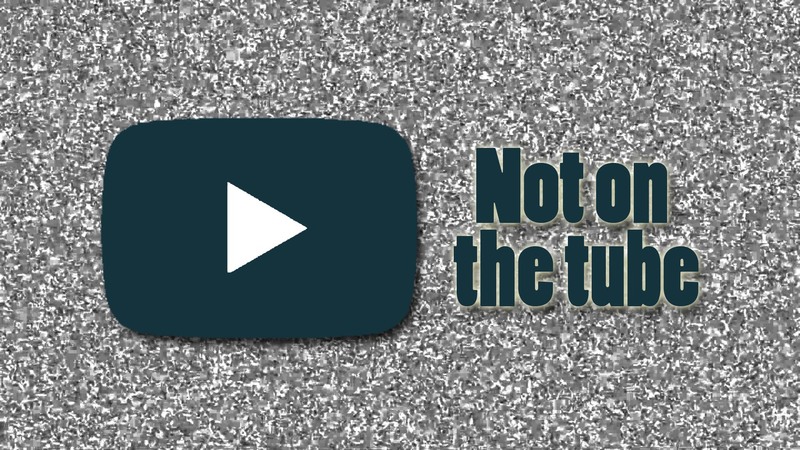 The song was never played live. 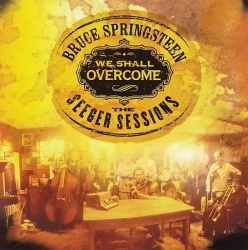 The album was recorded over the course of nine years at Thrill Hill East, Springsteen's home studio in Colts Neck, NJ: During these sessions, all of the album's songs were cut live in the living room of Springsteen's farmhouse – they were not rehearsed and all arrangements were conducted by Springsteen as he and the band played them. "We were doing trapeze without a safety net," Sam Barfeld told Backstreets magazine. "He plays the song for you once, a couple of arrangement ideas. Have enough time to scrawl out a chord chart, and then boom! You record." "Michael, Row the Boat Ashore" (or "Michael Rowed the Boat Ashore", or "Michael, Row Your Boat Ashore", or "Michael Row That Gospel Boat") is an African-American spiritual. It was first noted during the American Civil War at St. Helena Island, one of the Sea Islands of South Carolina. It is cataloged as Roud Folk Song Index No. 11975. It was sung by former slaves whose owners had abandoned the island before the Union navy arrived to enforce a blockade. Charles Pickard Ware was an abolitionist and Harvard graduate who had come to supervise the plantations on St. Helena Island from 1862 to 1865, and he wrote down the song in music notation as he heard the freedmen sing it. Ware's cousin William Francis Allen reported in 1863 that the former slaves sang the song as they rowed him in a boat across Station Creek. The song was first published in 1867 in Slave Songs of the United States by Allen, Ware, and Lucy McKim Garrison. 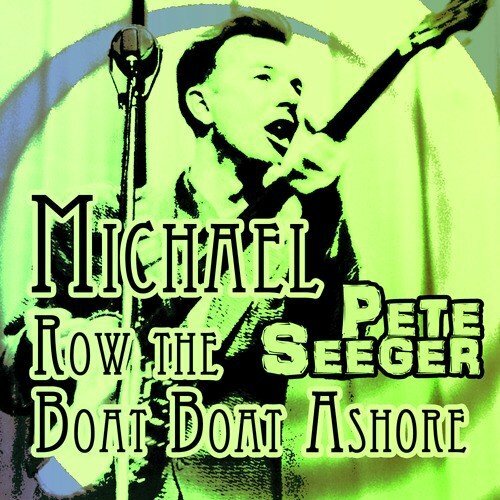 The version of "Michael, Row the Boat Ashore" that is widely known today was adapted by Boston folksinger and teacher Tony Saletan, who taught it to Pete Seeger in 1954. Saletan, however, never recorded it. Seeger taught it to the Weavers, who performed it at their 1955 reunion concert. One of the earliest recordings of the song is by folksinger Bob Gibson, who included it on his 1957 Carnegie Concert album.The Weavers included an arrangement in The Weavers' Song Book, published in 1960. Similarly, Seeger included it in his 1961 songbook, American Favorite Ballads, with an attribution to Saletan. The American folk quintet the Highwaymen had a #1 hit in 1961 on both the pop and easy listening charts in the U.S. with their version (under the simpler title of "Michael"), first recorded and released in 1960; this recording also went to #1 in the United Kingdom.